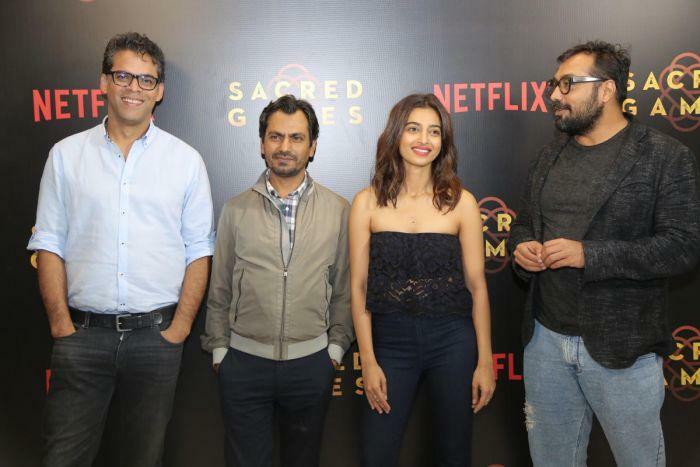 Indian Netflix series, director Vikramaditya Motwane is still in the hangover of the success. 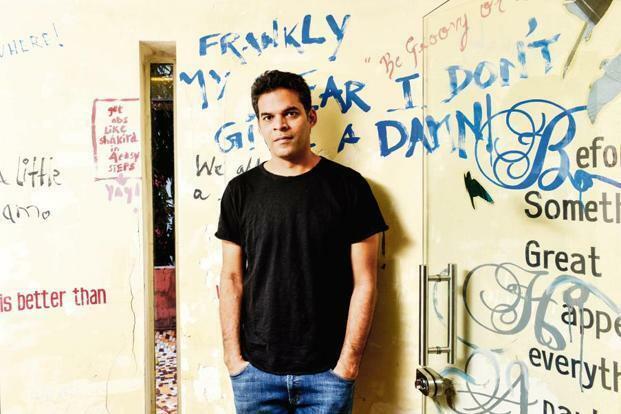 After the success of first Indian Netflix series, director Vikramaditya Motwane is still in the hangover of the success and appreciation he has received from the viewers and critics. Anurag Kashyap was also part of the direction team of eight-episode series. With the memes flooding across the internet the series has become quite famous across the country. 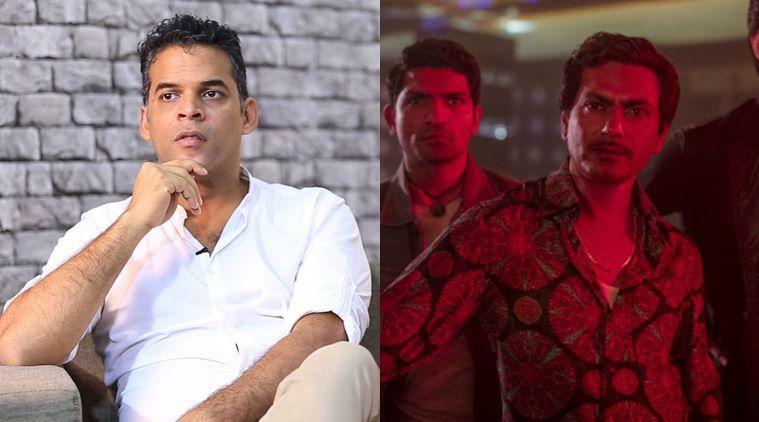 In an interview with Indian Express the director talked about censorship in the film industry.